Will You Take the February Self-Love Challenge? Don’t you love it? As soon as the holidays are over the stores are full of chocolate hearts and greetings cards, and the kids can’t wait for the next party at school. But lost in the hoopla of Valentine’s Day is what we all need more of, love. And this year we are focusing on self-love. It’s no secret that I’m not a fan of the February 14th holiday, I have never understood what the big flipping deal is with Valentine’s Day. I mean I love surprising the girls with heart shaped cinnamon rolls and other fun treats, but other than that, I don’t need a card from my husband to know he loves me. But what I do think we all are in need of is a little self-love and compassion for ourselves. So this month I’ve decided to not only give back to myself but show our girls how to do the same. 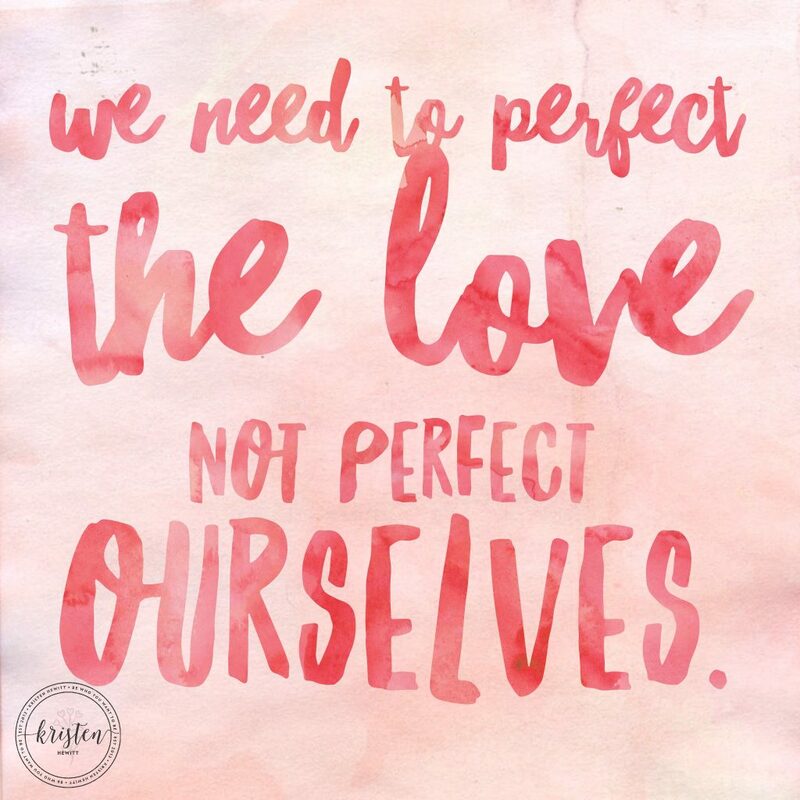 Because we need to perfect the love, not perfect ourselves. 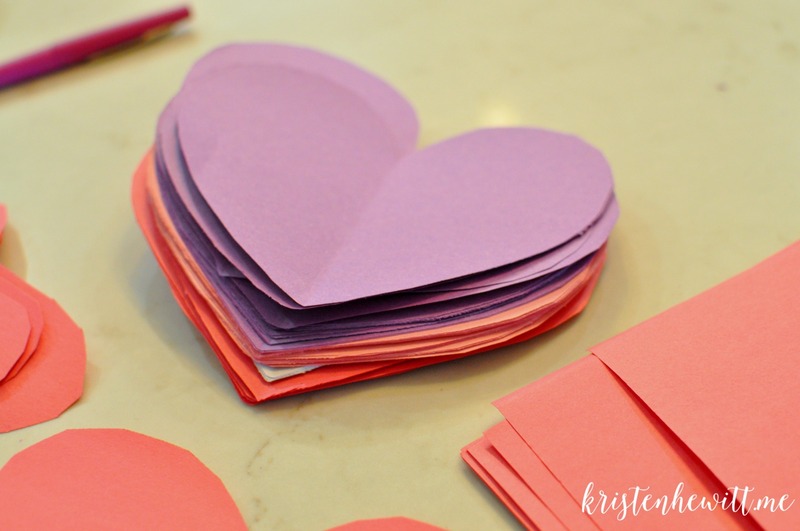 Last year we cut out 28 hearts, and each day I wrote them a note about how brave they are, strong they are, or how much we love them, and attached it to their bedroom doors. I wanted the girls to feel the loved and read all of those empowering messages every single day. But this year I’ve decided to make it affirmation based. 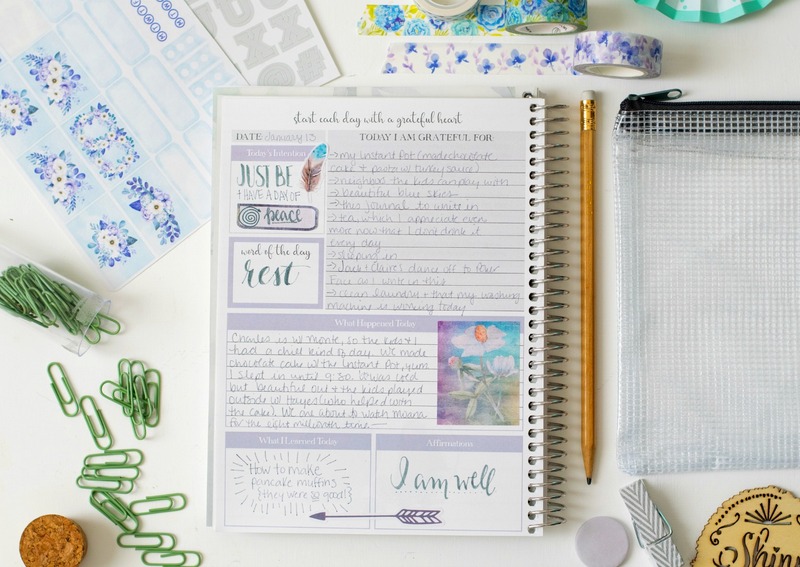 I’m no stranger to affirmations, they have been a driving force in my life and a part of our new gratitude journal. But they are also a powerful tool we all can employ to bring good and loving feelings to ourselves. 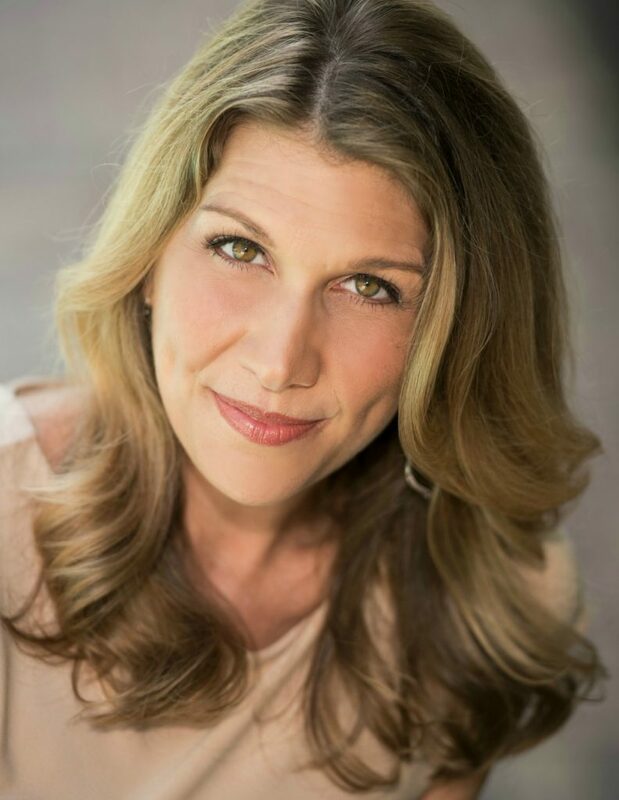 My friend, Olympic gold medalist, and empowerment coach Samantha Livingstone recently did an I AM Challenge that stretched us to say a positive affirmation to ourselves every day. It really helped me to re-focus on the positives and not only see the good around me but the good within me. I want to give this same gift to our daughter’s. So rather than me writing notes to our girls this month, they are going to be writing inspiring messages to themselves. After school, we pulled our construction paper and I had the girls cut out hearts in every color, shape, and size. 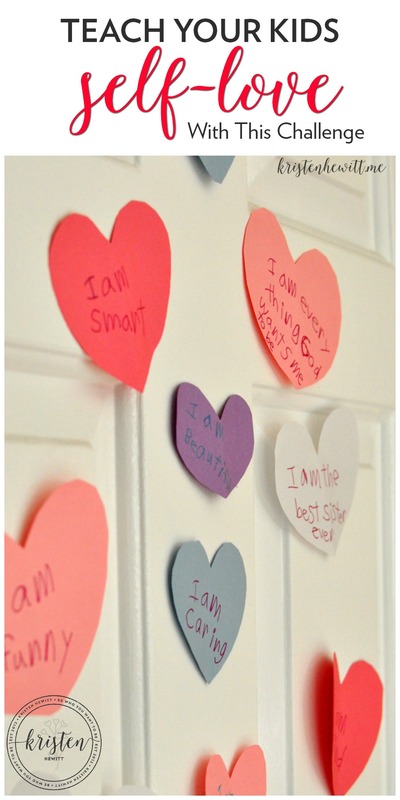 Their mission is to find 28 loving statements about themselves each day in the month of February. And I’m making myself do it too. 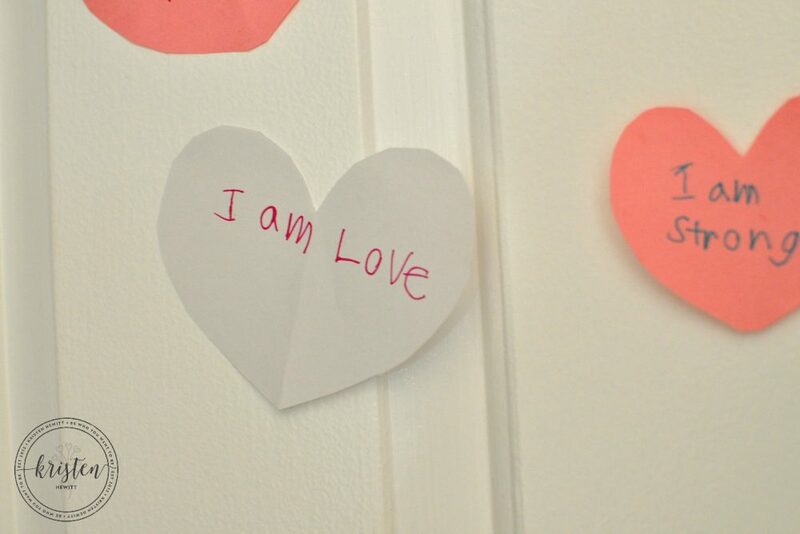 I hope you too will take the February self-love challenge and start thinking about yourself. How awesome you are, how brave you were to birth those beautiful babies, and how strong you are every single day holding your family together. Let’s celebrate ourselves and our kids this month, and give us all some love, understanding, and compassion with a side dish of confidence! Did you like this post? 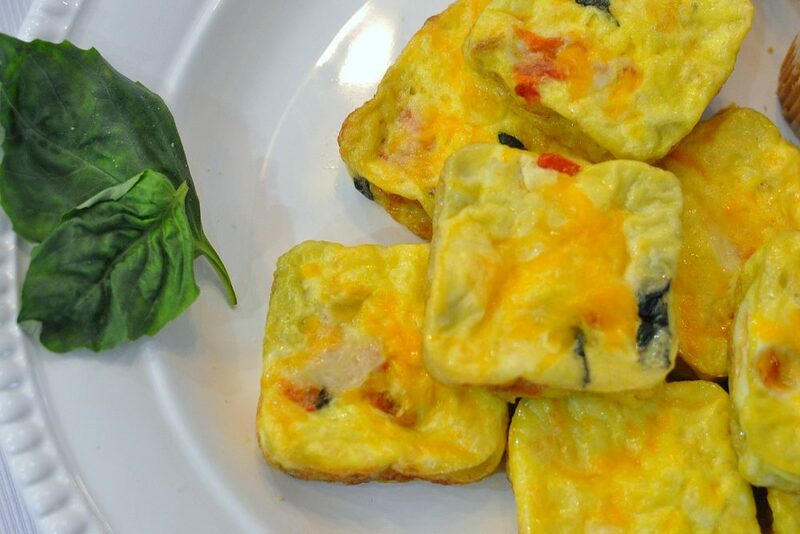 Then please follow along on Facebook for more inspiration! 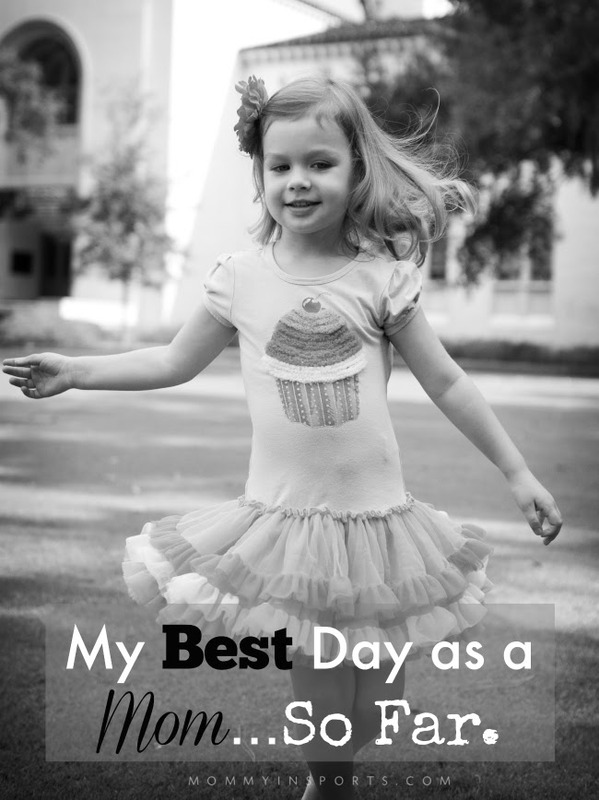 You might also like to read about my best day as a mom so far, how I learned to teach our daughter about self-love. 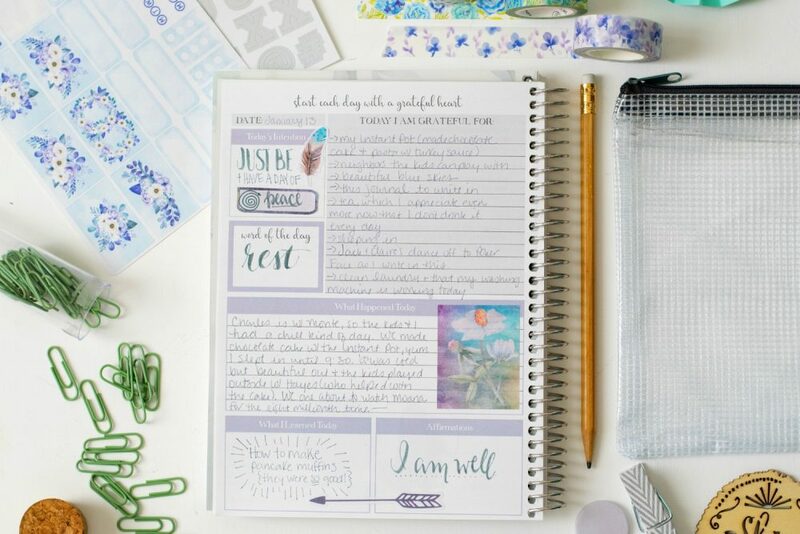 And check out our new gratitude journal, and how it can help attract the good and abundance in YOUR life. 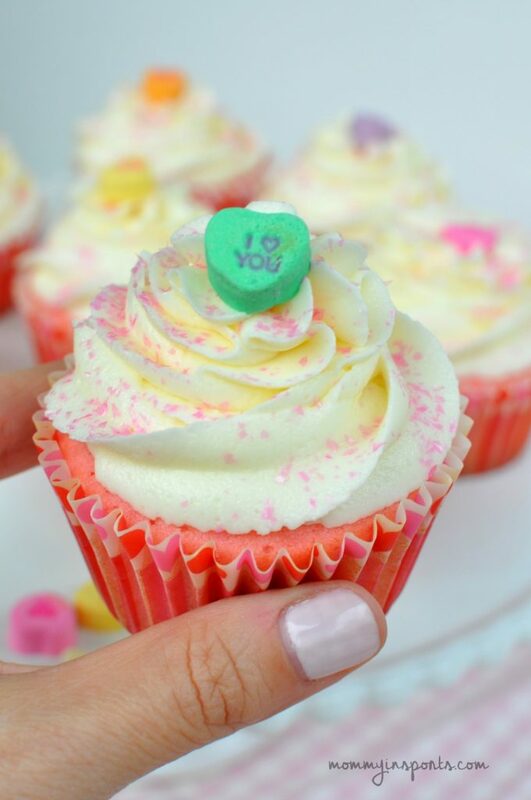 If you do love Valentine’s Day, then make these Pink Velvet Cupcakes! 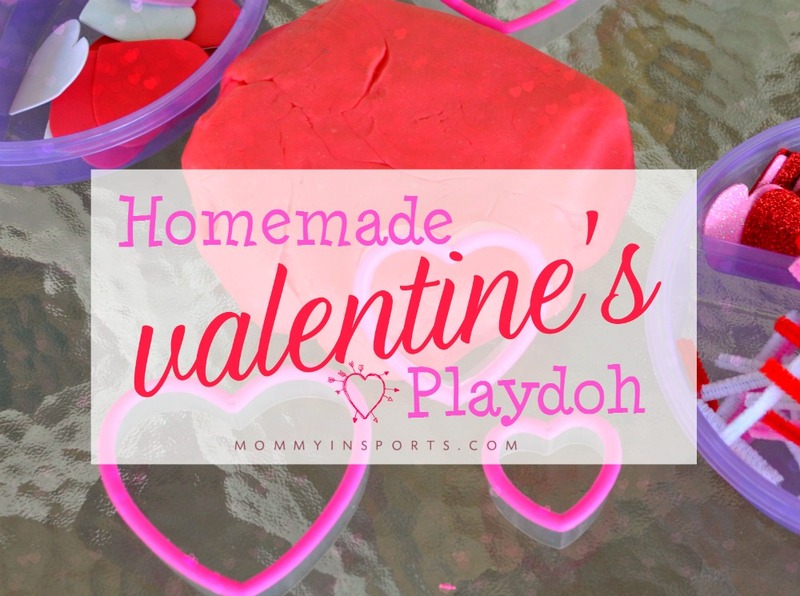 Or this Valentine’s Day Play Dough for your kids.